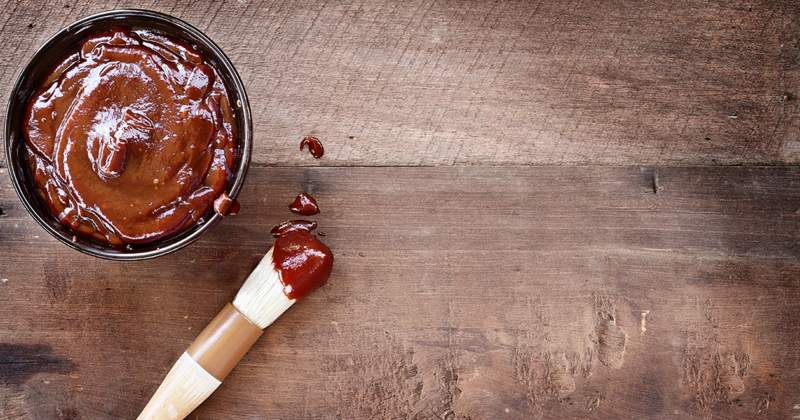 A barbecue sauce free of added sugars and other junk! This sauce is perfect for organic chicken wings, pork chops, ribs, gluten-free chicken nuggets, and more. In saucepan, bring all ingredients to a simmer. Simmer 10-15 minutes until flavors meld. Keeps well in a glass jar in fridge.